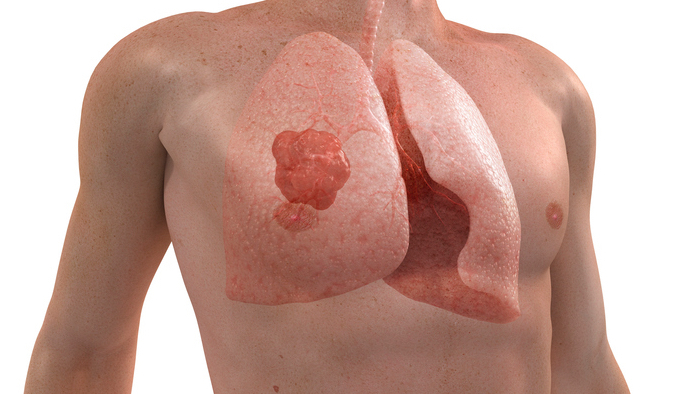 A new study from the Thoracic Oncology Research Group (TORG), Division of Pulmonary and Critical Care, Medical University of South Carolina found an adherence rate of 77.6% for annual low-dose computed tomography (LDCT) screening after baseline LDCT within the Veteran Health Administration Lung Cancer Screening Demonstration Project (LCDSDP). This is significantly lower than adherence rate in the National Lung Screening Trial (NLST). A total of 2,106 veterans underwent a baseline LDCT across all sites; 60 percent had scans negative for nodules greater than or equal to 4 mm in size and repeat annual LDCT was recommended. In this group with a negative baseline scan, 149 were considered no longer eligible for screening because they had been diagnosed with lung cancer, were undergoing evaluation for cancer, no longer met the target age or years of cessation, were considered to have other life-limiting disease or were no longer interested in participating. Of the 1,120 remaining eligible for repeat annual LDCT, 880 went on to undergo the follow-up scan, yielding a 77.6 percent adherence rate from annual screening in those with a normal baseline scan. The original project was conducted from July 1, 2013, through June 30, 2015, at eight geographically diverse veterans affairs hospitals. Screening was performed in current and former smokers (quit within the past 15 years) ages 55-80 with at least a 30-pack year smoking history. Researchers used data generated from the LCDSDP and 18 months following its completion stored in the BHA Corporate Data Warehouse. Adherence to screening was defined as it was in the National Lung Screening Trial as having undergone a follow-up LDCT within 15 months from baseline scan.